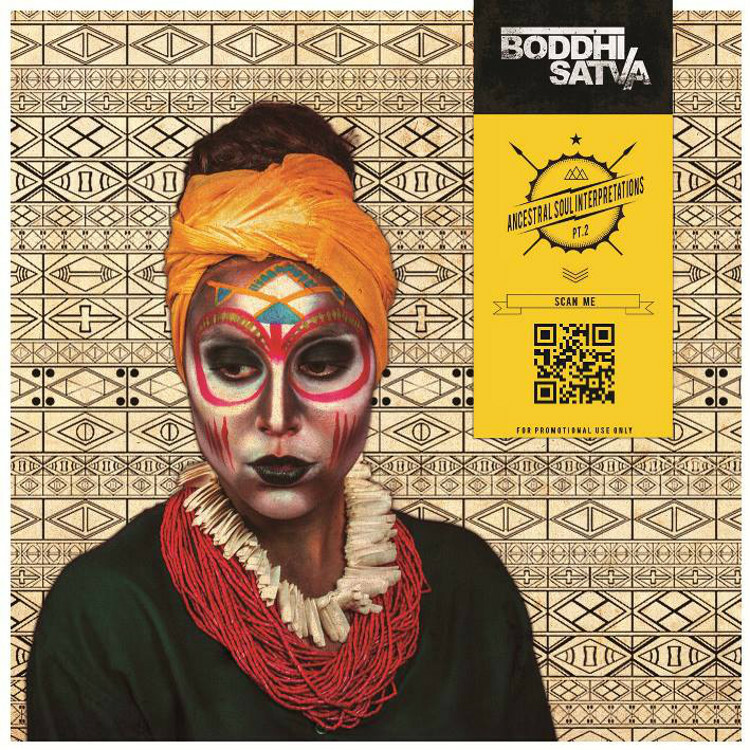 To Mzansi house music followers, the name Boddhi Satva should sound familiar, especially to those who prefer their four-to-the-floor beats deep, moody, and thick-layered with awesome amounts of funk. He’s just released the sequel to his “Ancestral Soul” series, the first of which featured remixes of songs by Little Dragon, Drake, and Robert Glasper. This time around, Major Lazer, Dilla, and James Blake are among a slew of artists whose sounds flow through Central African ancestral molds to get reconfigured by the don. You can get the mixtape off of his website. We were in Kenya recently and decided to pull him aside from studio duties to answer a few questions – “shooting the breeze” as they say. Here’s how it went down. So, Boddhi Satva. Whats good? A lot of things man, giving thanks everyday. What’s happening on your Instagram right now? Ha, my Instagram is actually fuming, there’s a lot of likes and messages. Oh word?! What are people liking? Man, people like the fact that you’re being active. Since I’m getting back into my sports, I get some support. I’ve gained some weight, so I’m trying to get my body together. It’s moral support. Yeah, I’m pretty big into social media. When did you start being really active? Well I wouldn’t be able to tell you how long I’ve been on Twitter, but I know for sure that it’s just part of the business. When you’re a public person, you have to, to a certain extent, be on social media. Nowadays that’s how it is. I know some artists are definitely not on social media, they don’t care! But we’re in an era [where] people just want to see what you’re up to. They want to share your daily life; they want to see what you like, what you don’t like? Do you see yourself as a public figure then? Because there’s how people perceive you, and then there’s how you see yourself. Well, I ain’t got not paparazzi waiting for me out of the hotel or something like that, so I’m not that kind of public person. But people know about you. Some people know about me. Not everybody, but those who are into the sound know about me I guess. How do you treat that relationship with people? In a very simple way, because if you give it too much power, it’s gonna get to your brain. You’ve gotta be cool about it; give thanks, just keep on thriving. It’s about working hard. What about sports? we hear you’ve been playing ball a bit. Yeah, I used to be even more. But with all the travelling, not as much as I wish. I broke my wrist as well two years ago, my right wrist. I never really fixed it, I never went to the hospital. I just let it fix itself, so the calcification messed up my accuracy. I don’t play as well as I used to. Yeah man, it’s like…people are lazy! People will ask me ‘where can we find your music?’ Excuse me, there’s internet bro, type my freaking name! ‘Oh, what is your actuality?’ Well, what about you check my Facebook and Twitter to find my actuality, I post something different everyday. How about you go to my website brother? Be smart bro.  I’m big into the internet, and I’m very impressed by how powerful this tool is, and how dependent we are [on it]. And I also think ‘what would we do if we didn’t have access to it anymore?’ Search man, that’s the beauty of the internet. You can find pretty much anything and everything, good or bad. Never! Well, actually you know what, you’d be surprised. You may get some love-a-loving! I’ve had a few experiences. What do you think Skype is meant for? 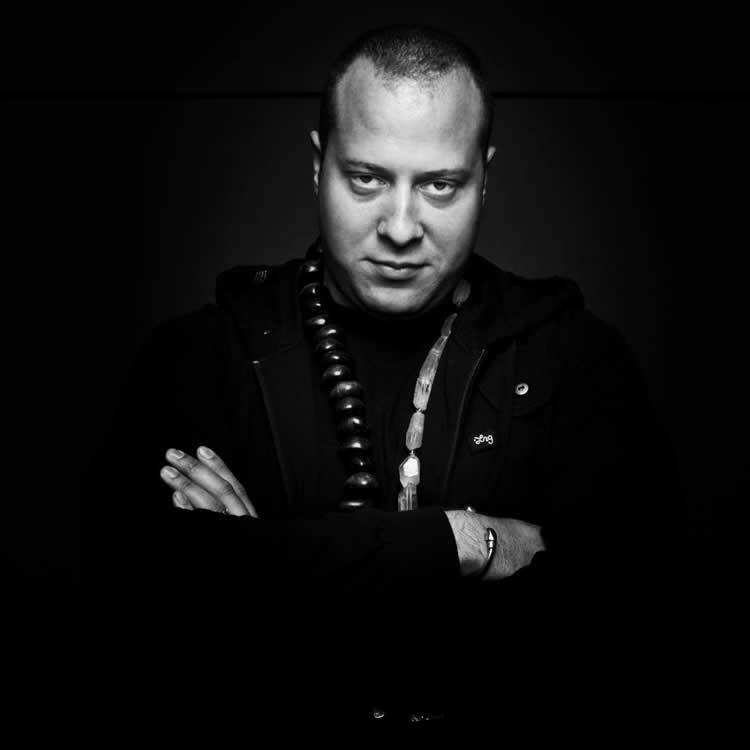 Ancestral Soul Interpretations “pt.2” from Boddhi Satva on Vimeo.